Lake Limerick Country Club. 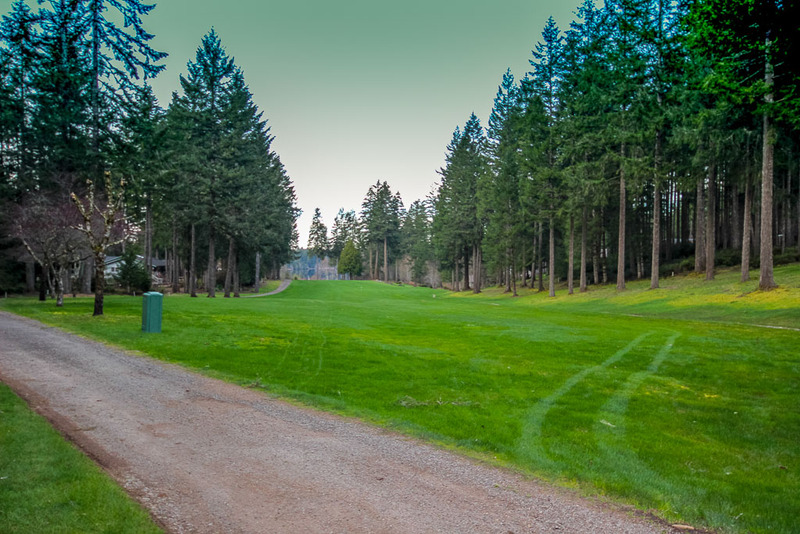 Lake Limerick Country Club is a private community located near Shelton, Washington, (Mason County) with over 1100 homes and recreational lots. 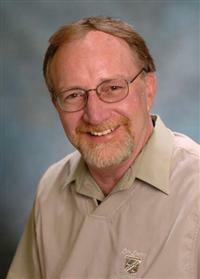 See a market report for Lake Limerick. The community has many amenities: A 9-hole golf course and pro shop with a cafe is open to the public. 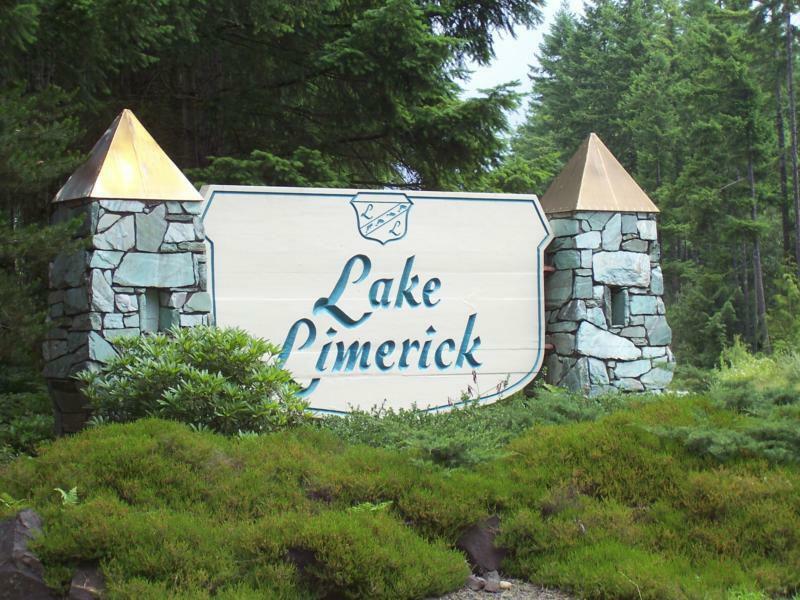 Lake Limerick Golf describes their golf course as: "a quiet and picturesque course, with excellent greens, primarily surrounded by fir trees. Not infrequently, you may see deer or raccoons. Some homes are built along the course's edge. It is a challenging and fun course in a beautiful setting. It is an easy to walk course, with gentle hills and some sand." 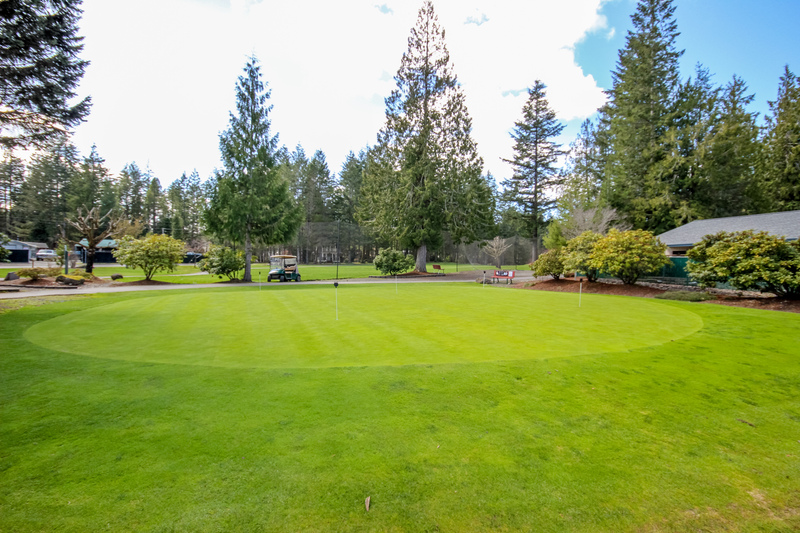 The course is playable year round, but several holes are a little wet during bad weather. Two sets of tees are available for those wishing to play 18 holes; total yardage is 5864 yards. Facilities include a restaurant and pro shop. Banquet facilities are available. An Inn with a members-only restaurant and bar. Lake Limerick has seven private parks, many with picnic facilities and some have boat access and play equipment. The community also has a Great Hall at the Inn. The Great Hall overlooks Lake Limerick and is available for weddings, receptions, birthdays, anniversaries and many other gatherings. 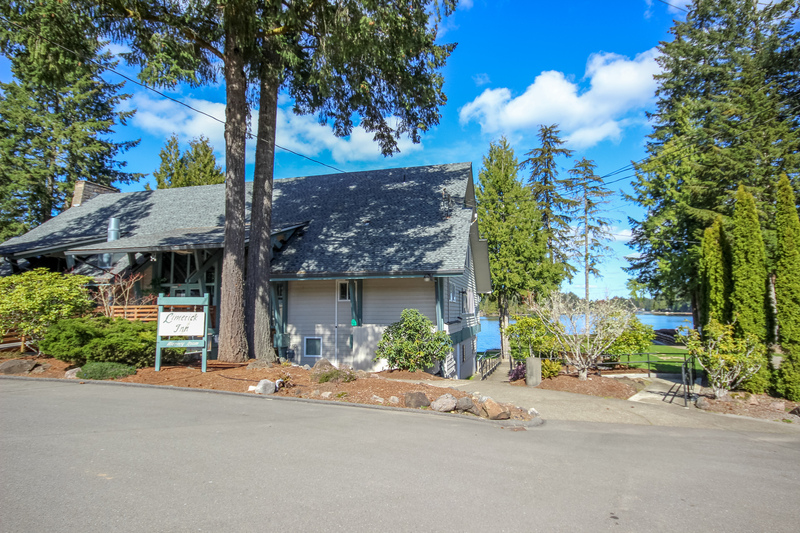 Come to Mason County and visit Lake Limerick and all its amenities in Shelton WA. Listing courtesy of Van Dorm Realty, Inc.